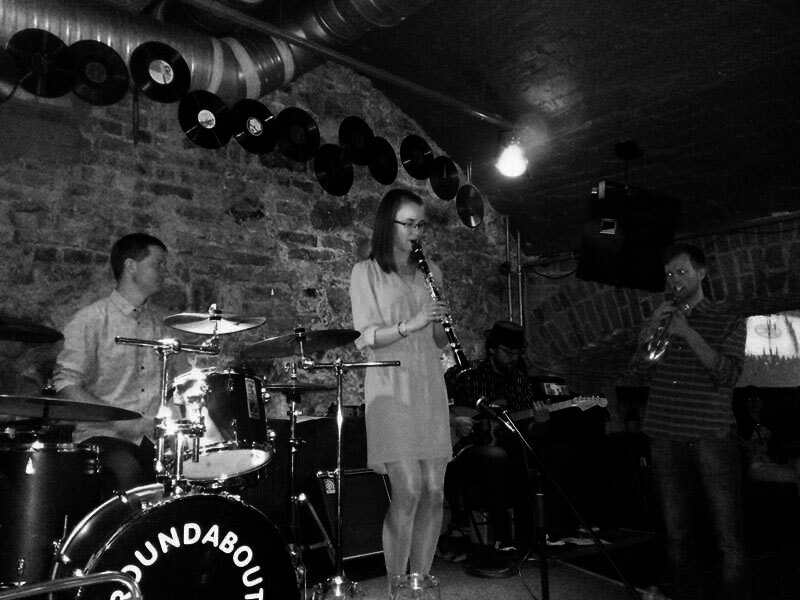 The Sawmill Roots Orchestra at Illegaard - photo by Kristi Terep. 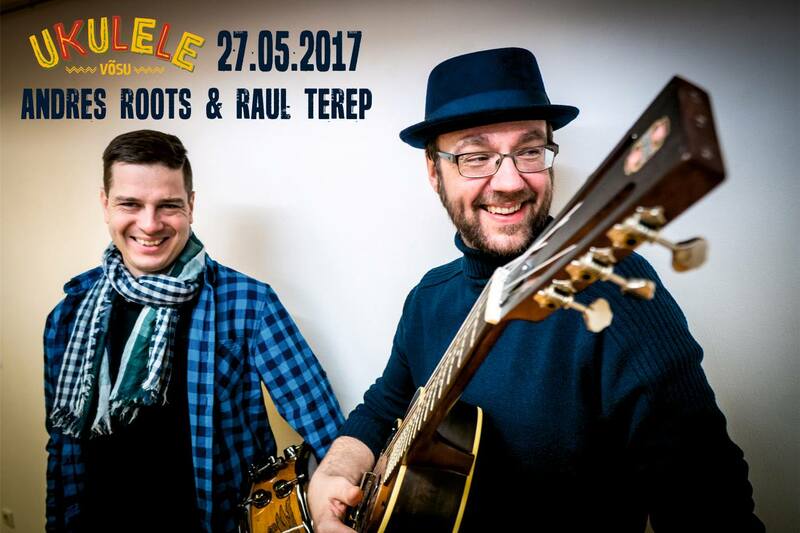 The Illegaard sets this Saturday were great fun, but there's one show left this season: the Ukulele in Võsu with Roots & Terep on Saturday, May 27. After that, it's four weeks of holiday until Andres Roots rejoins Ismo Haavisto's Jubilee Orchestra for an appearance at Navetta Blues Festival in Finland on July 1. But don't forget: the CD version of "Mono" will hit the stores this Friday, May 26!! !